such as Thailand, Indonesia, Vietnam, Philippines, and Singapore! 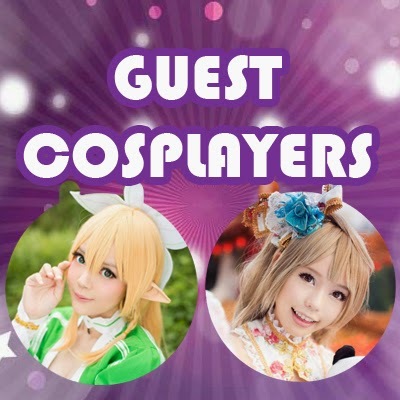 There are now coming to OTAFUSE for the 1st time as Guest Cosplayers of the event! Don't miss this opportunity to meet them in person!